I figured I’d go ahead and write a blog post previewing the basics of how to become a successful freelancer. A little about me in case you don’t know: I’ve been freelancing full-time since March 2013, when I quit my desk job. I’ve made up to $6.5K a month as a freelancer, selling services such as social media management, digital marketing, and writing. I currently work as a freelance writer (I’ve left my marketing days behind me), and I also now make passive income through this blog. So let’s dive in to how you can make money freelancing online. A freelancer is an individual who performs services for a fee, whether that’s hourly, per word, or per project. In other words, freelancers trade time for money. Therefore, you need to have skills people are willing to pay for. You can get creative here! So many people think they don’t have the experience to become a freelancer, but I challenge you to review your history. Have you ever had a job? If so, that means you DO have skills people will pay you for! The easiest transition from employee to freelancer is to start with the things you’ve already been paid to do. For example, before I became a freelancer, I was working on the marketing team of a startup. So when I decided to go freelance, what did I do? I started selling marketing services (social media management, copywriting, PR campaigns, etc.) to startups! It was a simple transition because I could use the work I did as an employee as my portfolio as a freelancer. If you still think you lack the skills to become a freelancer, there is a type of freelancing job you should totally consider: being a virtual assistant. I think of the virtual assistant as the entry-level job in the freelance world. Much like a secretary can go on to become the office manager, a virtual assistant can go on to become an online business manager, a marketing consultant, a web designer, and really any other “higher-level” freelance position! For example, let’s say you want to be a professional freelance editor, but you’ve only done a couple editing jobs and don’t feel you’re qualified to be a full-time freelance editor. You can start as a virtual assistant who offers proofreading services. 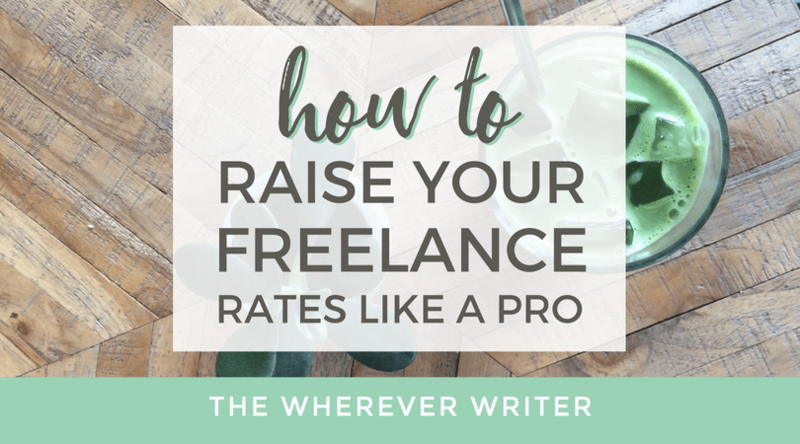 The difference is that you’ll get paid less than if you were a freelance editor, but eventually, you can promote yourself to editor and charge a higher rate because you’ll have built your portfolio as a virtual assistant. ACTION STEP: If you’ve racked your brain all you could, but STILL lack the skills to become a freelancer: learn new skills via online courses! Pinterest Traffic Avalanche – This will help you if you’d like to manage business’ Pinterest accounts to help them drive traffic to their sites and, ultimately, make more revenue. Making Sense of Affiliate Marketing – This will help you if you’d like to become an affiliate manager helping bloggers and other businesses increase their affiliate revenue. Earn More Writing – This will help you if you’d like to become a freelance writer. The course was created by an active freelance writer who makes six figures from her writing work. 30 Days or Less to Freelance Writing Success – Another freelance writing course that will show you how to turn your writing skills into a business fast. 30 Days or Less to Virtual Assistant Success – A great way to break into freelancing is through becoming a virtual assistant. VAs are needed by bloggers, freelancers, small businesses and even large businesses. You can do anything from administrative to design to writing work. If you’re going to be working remotely as a freelancer, you will need a reliable Internet connection. For my fellow Americans and others in the First World, this is usually not a problem. 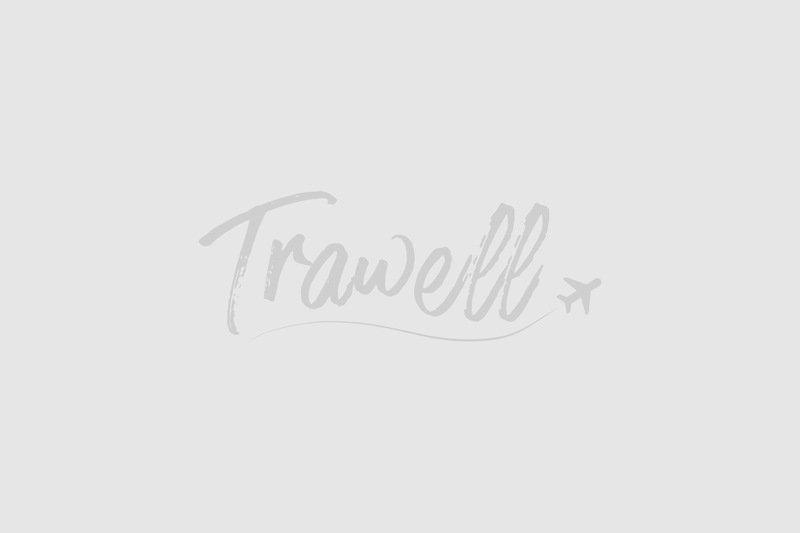 It becomes a problem, however, if you decide to travel while working. Alternatively, you can just stick to digital nomad-friendly places. If you want to go off-the-grid, make sure you get your work done ahead of time and take a proper vacation—free of any freelance work. As an online freelancer, you need a website. This is your “online storefront,” and not only does it serve as your portfolio, it also proves you’re legitimate. Contrary to popular belief, it does NOT cost a lot of money and you do NOT have to have coding skills to launch a website. In fact, you can even build your freelance website for FREE. Step 1: Decide what you will sell. Sounds simple enough, right? As I talked about above, you’ll need to evaluate what skills you have and how you can turn those into services people will want to buy. Step 2: Decide who you want to work with (your ideal clients). Step 3: Price and package your services. Figuring out how to price your services as a freelancer will be one of the most painful and crucial thigns you do while setting up your freelance business. I agonized over my rates for months when I started out. I also severely underpriced my services in the beginning, so much so that I was working constantly yet constantly broke. The .7 represents 70%, as in, 30% goes to taxes, and you keep 70% to use for yourself. Now, income taxes are very complicated and vary widely. Most experts advise setting aside 25% of your freelance income to pay taxes. If you make more than the average freelancer, 30% may be better (it also depends on where you live). But, I’ve found that 30% is more than enough. If you save TOO much, it’s way better than saving too little! 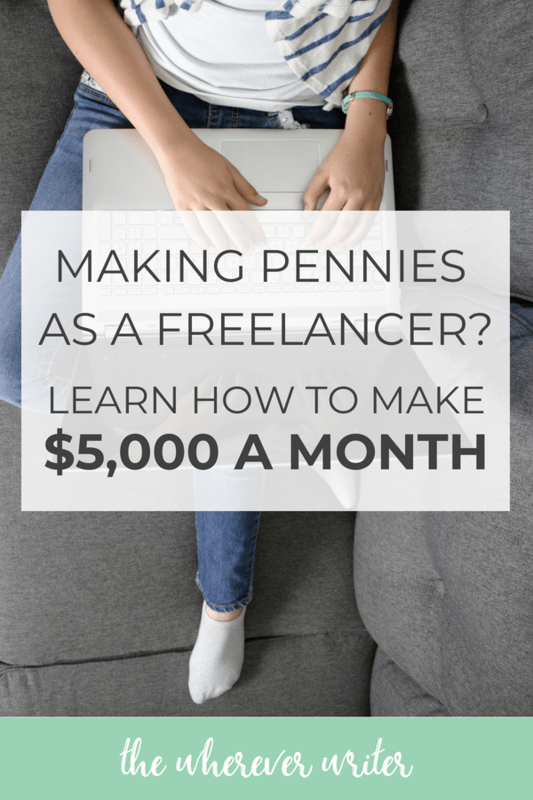 Since the title of this post is how to make your $5,000/month as a freelancer, we’ll use $5,000 a month as an example target goal. If you make $5,000 in REVENUE, that means that after 30% of taxes is taken out, you get to keep $3,500 in PROFIT. So, for this example, make sure your personal expenses, business expenses, and whatever amount you set aside for savings does NOT exceed $3,500. If it does, then your target revenue actually needs to be higher than $5K. Step 4: Create your website. You NEED a portfolio site to win over clients as a freelancer. But it doesn’t have to cost much money. You can even create a portfolio site for free. If you’re a freelance writer, you can use Contently to create a free portfolio site that showcases your links. Now, you need to go out and make a list of potential clients along with their contact info (email address and first name is fine). While I’m a fan of inbound marketing, when you’re just starting out, you don’t have time to waste. You need to be pitching potential clients aggressively. Once you’ve pitched some potential clients, you should hear back from some. At this point, it’s time to book a discovery call or initial consultation. This is basically where you get on the phone (or video chat) with a prospect and try to decide if you’re a good fit for each other. Now, don’t get scared, but this is a sales call. Not only do you want to decide if you’re a good fit, but you also want to close the deal if you decide that you are. Many new freelancers have discovery call anxiety. All I can say is that I did too, and it does get better with time and practice. The more discovery calls you do, the more at ease you will feel. No business owner is immune to negotiation. It’s the name of the game, and as a freelancer, you should come to expect it. If the client wants to negotiate on price: Except for special cases, I’m a firm believer that you should NEVER negotiate on price, only on SCOPE. That means if your fee for a 5-page website is $3,000, but the client insists they can only afford $2K, then maybe you cut it down to a 3-page site. If the client wants to negotiate on scope: Be open to this; it’s totally fine! Just remember to adjust your fees accordingly. If the client wants to negotiate on timeline: You have every right to charge a rush fee if a client wants something done quickly. If the client isn’t sure they want to work with you: Tread carefully. Uncertainty sometimes can be a red flag for a problem client—one who constantly changes scope on you and makes you revise and revise because they’re not even sure what they want. However, sometimes, they’re excellent clients—they just need more convincing that YOU are the right freelancer for them. In those cases, I offer a shorter paid trial period. Knock it out of the park during the paid trial, and they’ll be eager to continue to work with you. You can also offer a free trial or a money-back guarantee. If the client wants to tack on extra services outside of what you typically offer: Tread carefully. If those extra services are something you don’t mind offering, I say go for it, but be sure to tack on extra fees for it! If those extra services are something you do NOT want to offer, then stand your ground. All in all, be open to negotiation. It’s natural; it’s expected. Nothing is set in stone, so have fun with it! While you certainly don’t have to, I strongly recommend you always work with a contract. I prefer to call them “letters of agreement” and keep them short and sweet. My goal with a contract is not to sue my client if a problem should arise, but simply to have something in writing I can point to in the case of a misunderstanding. No, you don’t have to hire an expensive lawyer to get a freelancer contract or independent contractor agreement. In fact, you can get one for free from AND CO. If you do want to invest in a lawyer-reviewed contract template, try this one. Step 10: Onboard your new client! Onboarding is what happens after your client signs on the dotted line. This is what you do to get them into your system and make sure work goes smoothly. For example, if you’ve been hired to be their social media manager, you need to get the client set up on your social media management platform, such as Buffer or Hootsuite. You also need to gain access to their passwords and brand style guide. All of this is part of the onboarding process. When I talk to most aspiring freelancers, making $50K a year from their freelance business is their goal. So if you make $5,000 a month, you will exceed that annual goal by $10K. Once you know what your income goal is, it’s simply a numbers game. Book out every month with 4 slots of a $1,250 one-time service. One-time services tend to be things like PR campaigns, website redesign, digital marketing strategy consultation, etc. These are big projects you do one time and then hand off the strategy or end product to the client. I always say the key to hitting your income goal is to know what it is and work BACKWARD. Package your services in a way that you can reach your income goal AND provide immense value to your clients. $1,000/month retainer – Doing social media for a startup. $1,000/month retainer – Doing marketing and writing at $50/hour for 20 hours a month for a business. I DO NOT like to be paid by the hour, but this was one of my first clients and I made that mistake. $2,500/month retainer – Doing digital marketing for a startup. Hourly client paying me $40/hour max budget of $1,600/month – Again, I don’t like being paid by the hour, but this was a pretty consistent client almost maxing out each month. When you have a flat income goal, such as $5K a month, being a freelancer can be a STRUGGLE because of its “feast or famine” nature. If you’re only doing one-off projects, then your income will be unstable. For example, let’s say you’re a developer who builds e-commerce sites for small businesses. Once you build that site—you’re done! You now need to find another client to replace the one you just finished work for. BUT if you can turn your skills into a MONTHLY RECURRING SERVICE, then you’re golden! So maybe you provide monthly Shopify tech support for clients. *Freelance tip: GET THOSE CLIENTS ON RETAINERS! Find out what it is they need EVERY MONTH. Turn your services into monthly recurring services. 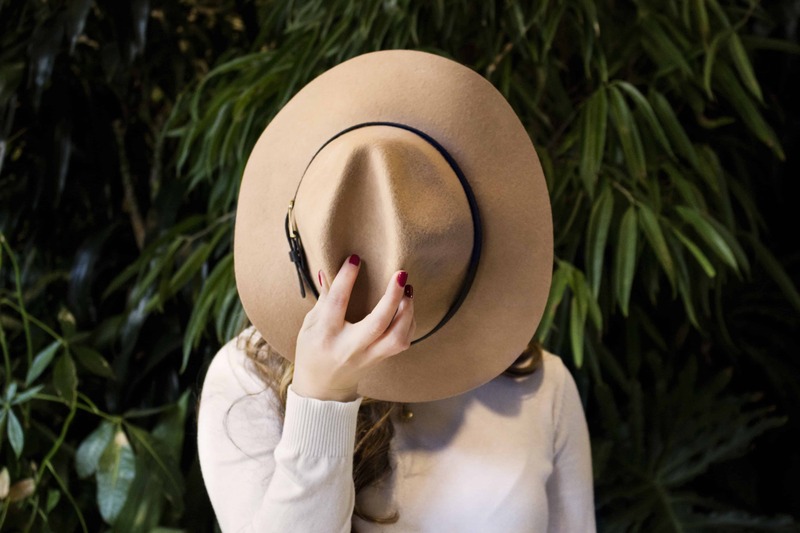 This lends you stability and predictability that’s often lacking in the freelance life. 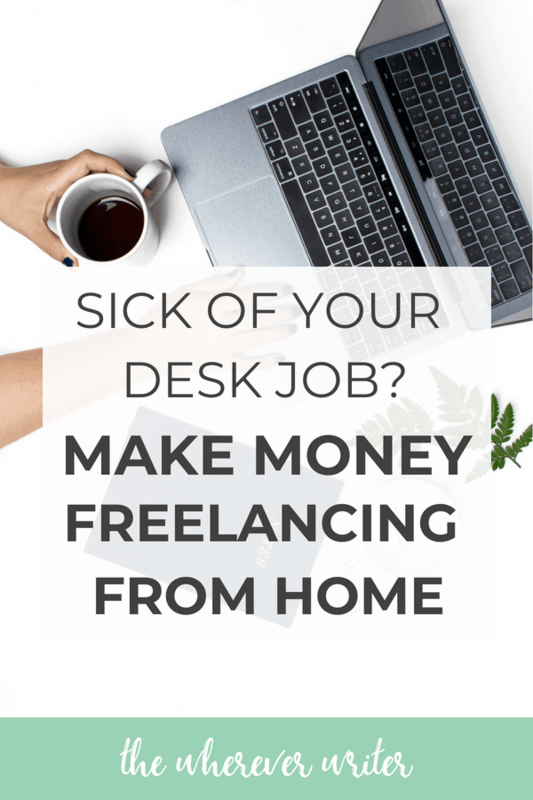 Interested in more tips on making money freelancing?